Kombucha Town Lavender Kombucha. Photo by Savatgy Photography and Videography. Kombucha Town launches its newest flavor: Lavender! 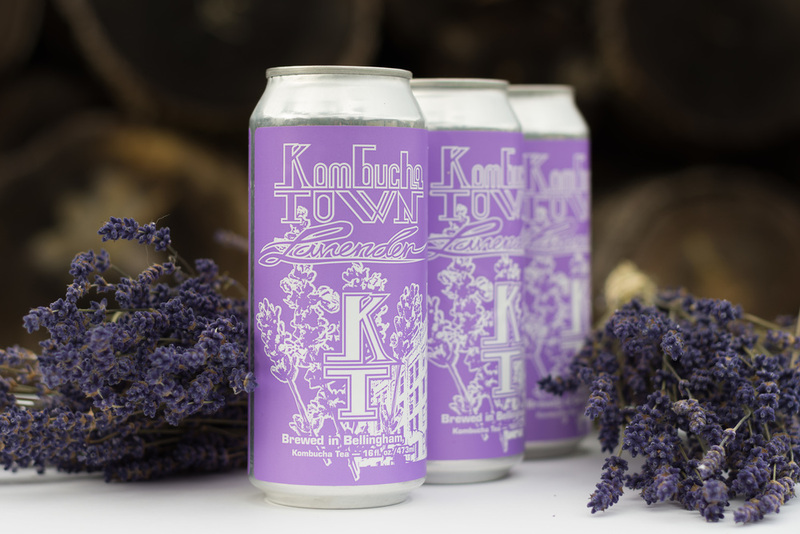 Kombucha Town is pleased to announce the launch of its newest flavor of kombucha -- LAVENDER -- available in 16oz cans! 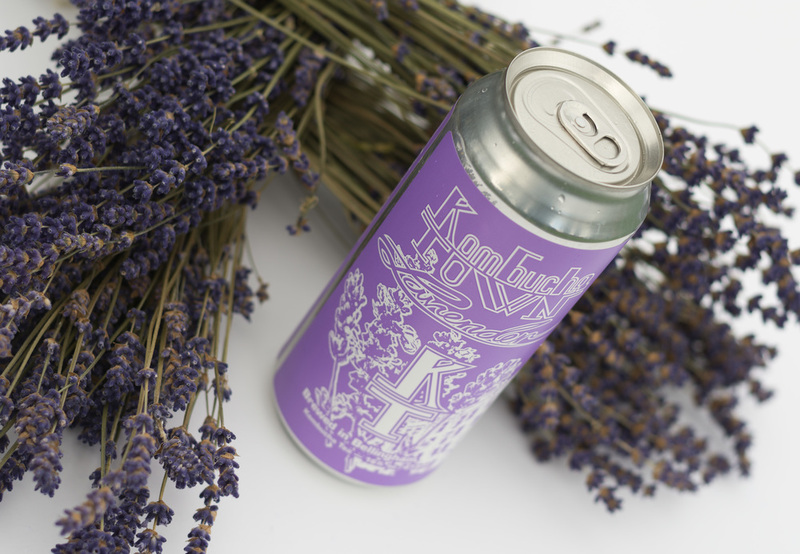 Our Lavender kombucha is brewed with guayusa tea infused with lavender, combining the focused energy of guayusa tea with the herbal, aromatic taste of lavender. "What's the scoop on Kombucha Town teas? Click here to learn about the history and health benefits of the organic teas used in our kombucha." Keep an eye out for this delectable flavor on the shelves of your favorite Kombucha Town retailer throughout the month of November. And if you just can't wait, come try a sample at our Lavender Launch Party at Cafe Bouzingo, Bellingham's bohemian coffee/tea lounge and hookah bar, from 7-10 p.m. on Thursday, November 12, at Cafe Bouzingo, 1209 Cornwall Ave.
$5 entry to the Lavender Launch Party includes a one-year membership to Cafe Bouzingo. plus a FREE CAN of Lavender kombucha and one raffle ticket. (Cafe Bouzingo members get in free.) Wear the color lavender and receive a free Kombucha Town koozie! The event will feature live music by The Copacetics, a Bellingham duo that performs a variety of jazz and bluegrass music on guitar, violin, mandolin, ukulele, banjo, harmonica, saxophone, and clarinet. Details or RSVP on Facebook: facebook.com/events/1205304146152603/.